Dana Dunnan has a few years on me in the classroom--about twenty to be exact. He has taught a variety of subjects at the high school level in wealthy suburbs north of Boston for a long time. He also worked at the Harvard Graduate School of Education and on education policy at the state level in Massachusetts. 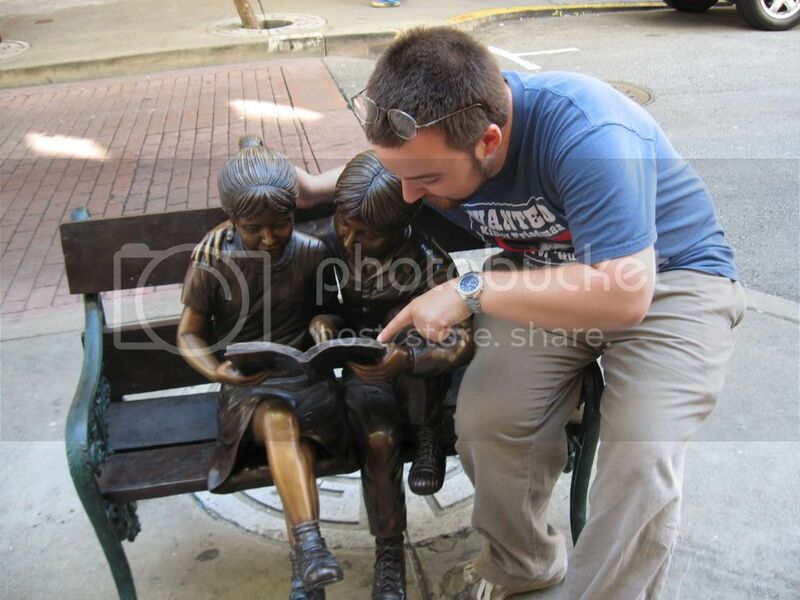 On the surface, I certainly didn't see any parallels to my experiences in and out of the classroom. 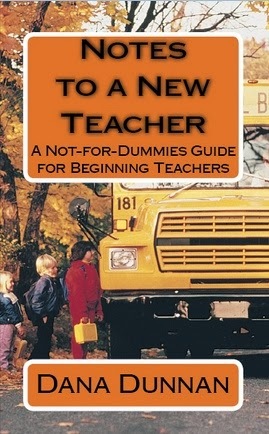 Yet as I read Notes to a New Teacher: A Not-for-Dummies Guide for Beginning Teacher, I felt like I had found a kindred spirit. Dunnan's advice sounds eerily close to my own, supported with stories about his students as well as interactions with amazing people like legendary UCLA coach John Wooden. 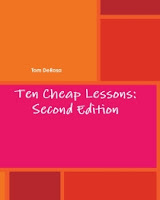 The book is written in a conversational tone, as if Dunnan was sitting down with you for a few hours to chat about teaching, not unlike my own work aimed at helping young teachers. Dunnan covers the most critical topics for new teachers: the first day of school, assessments, and dealing with students, colleagues and parents. 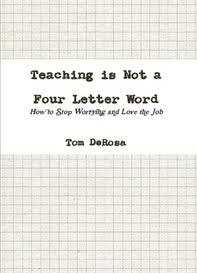 This is not new territory for books on teaching, of course, but his advice carries the weight of wide ranging experience and is delivered in a way most teachers can easily absorb. As usual, I am giving away my review copy of Notes to a New Teacher (sent to me by the author himself) to a lucky reader. Send an email with the subject "NOTES GIVEAWAY" to teachforever@gmail.com by Wednesday, February 5th at 11:59pm CST, and I'll select a random reader to win. For more information on the book and the author, visit his website. If you would rather skip the contest and make sure to get yourself a copy, it's available on Amazon.